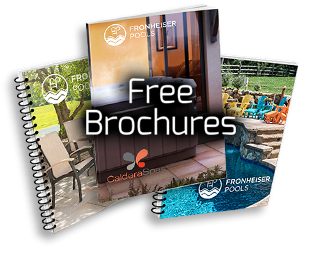 Thank you for your message and your interest in Fronheiser Pools! Our team will read your message right away, and we’ll follow up with you as soon as possible to answer all of your questions and make sure your spa and hot tub needs are met. If you need immediate assistance, please call us at (610) 845-2221 during our standard business hours. Now that you’ve reached out to us with your questions, why not learn more about everything we have to offer? 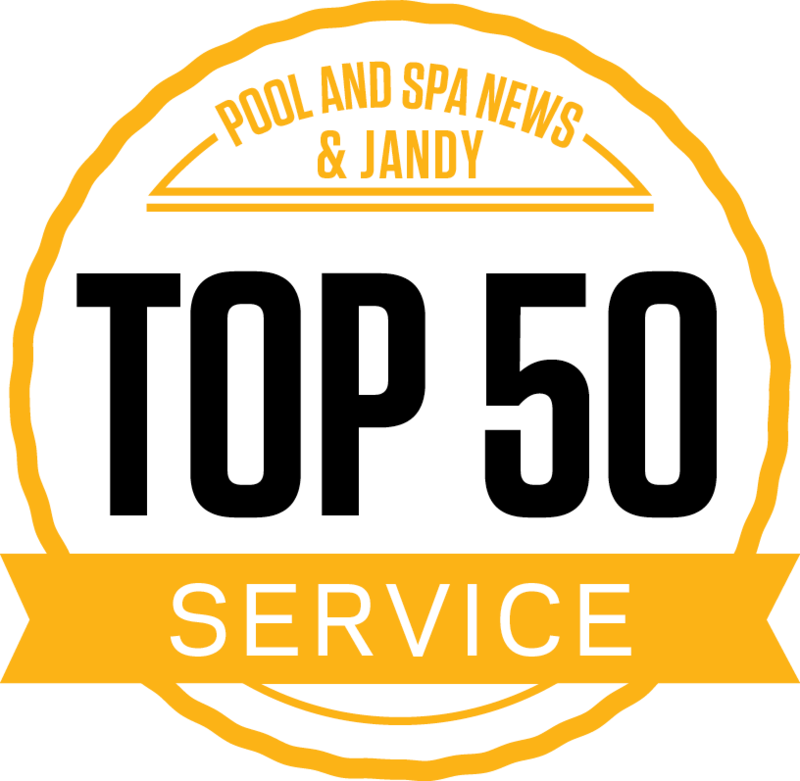 From quality pools to spas and hot tubs, a range of professional services, excellent financing opportunities, and more, we’re your source for all of your pool and hot tub needs.